If you missed the show, you can still pick up our brand new shirt AND a copy of our record on VINYL over in our merch store. 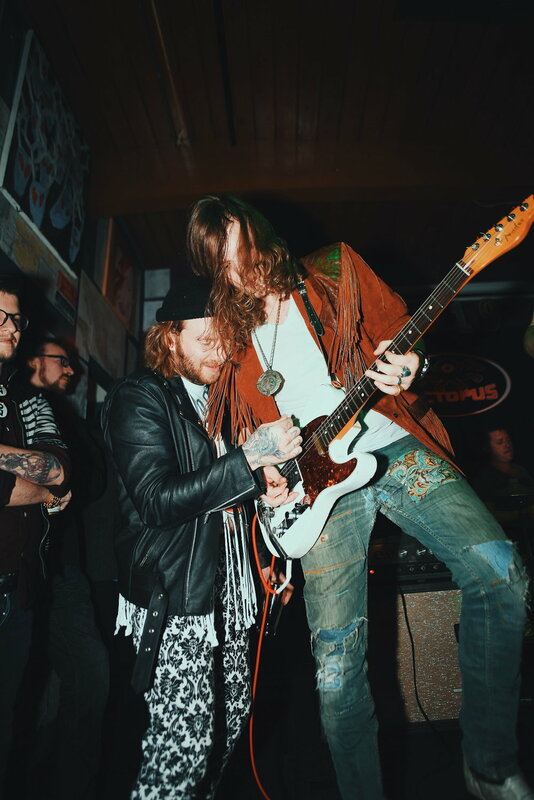 In the meantime, check out these photos from the party, shot by Alyssa Leicht! More of That [LP] - Available Now on Vinyl!